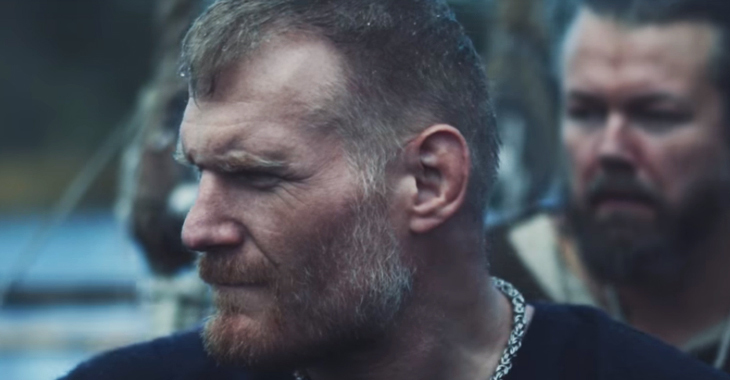 To be blunt, “The Warmaster” Josh Barnett is no stranger to failing drug tests. In his illustrious forty-three fight career, he’s failed a total of three tests and all for PEDs. 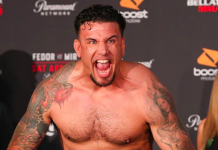 The second of these failures resulted in his stripping of the UFC heavyweight title back in 2002 which he won by defeating Randy Couture and making him the youngest UFC champion ever(until Jon Jones came along). 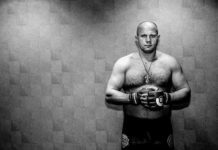 The third came ten days prior to his highly anticipated showdown with MMA great, Fedor Emelianenko for Affliction. The failed test essentially killed the organization as the card couldn’t be salvaged and was canceled. 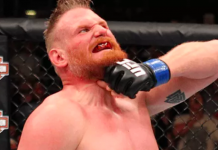 Most recently, Barnett had failed a test in December of 2016 after defeating Andrei Arlovski in September of that year. Since then he’s been in a state of limbo working around suspension and trying to prove his innocence and it appears he has. Today USADA announced his case has been reprimanded. 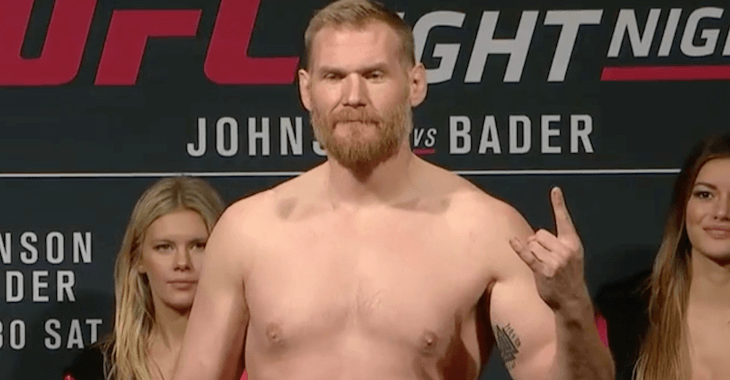 USADA announced today that an independent arbitrator has rendered a decision in the case of UFC® athlete Josh Barnett, of Fullerton, Calif., and determined that Barnett should receive a public reprimand for his anti-doping policy violation. This decision comes after the facts of the case were fully briefed and presented at an evidentiary hearing on March 6, 2018. 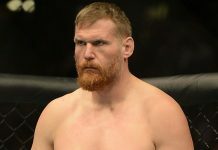 Barnett, 40, tested positive for ostarine following an out-of-competition test conducted on December 9, 2016. Ostarine is a non-Specified Substance in the class of Anabolic Agents and is prohibited at all times under the UFC Anti-Doping Policy, which has adopted the World Anti-Doping Agency (WADA) Prohibited List. Given the source was established to be a contaminated supplement, along with the athlete’s care and diligence concerning the nutritional products consumed, the arbitrator determined that a public reprimand was appropriate. Now free to return to action, Barnett has released a small statement of his own. With the Warmaster available to fight once again, who would you like to see him matched up against upon his return?